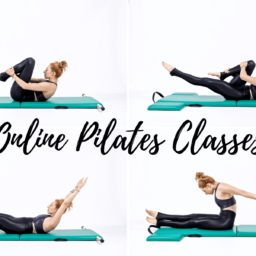 18 Mar: How Often Should You Do Pilates? 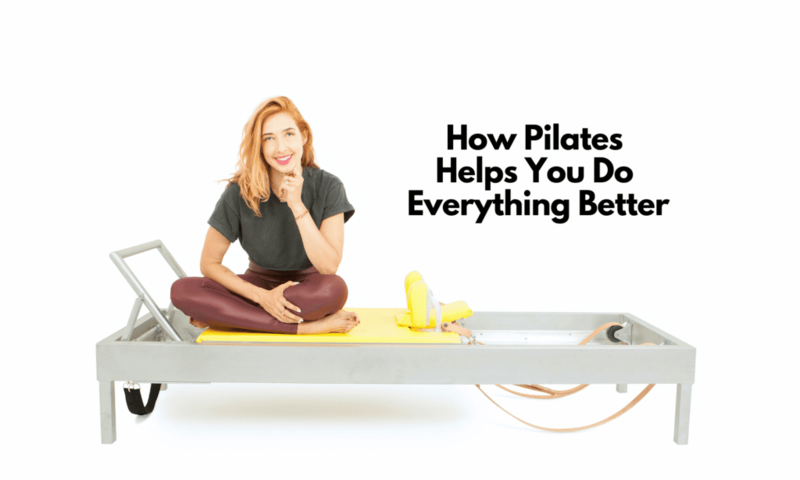 Back when Joseph Pilates created his method and wrote his book "Return to Life" he hoped that everyone everywhere would be doing his work. So, that means you can do it on your own, wherever you are! The only question we have to answer is, "How?"